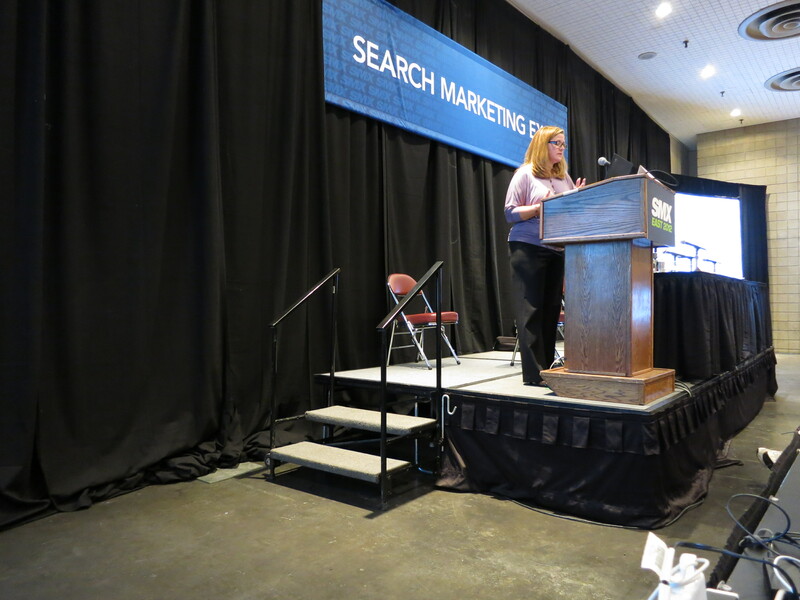 Jo Turnbull interviewed Matt McGee to find out more about his wealth of experience in search. 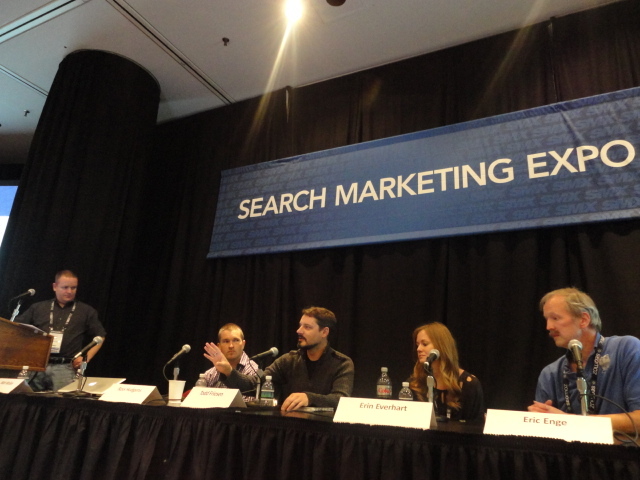 Matt McGee spoke at SMX East 2012 and was a moderator for some of the sessions at the conference in New York. 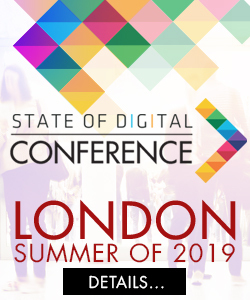 Jo Turnbull catches up with Debra Mastaler and asks her about link building, what should we be doing now and is there a future of link building in SEO? 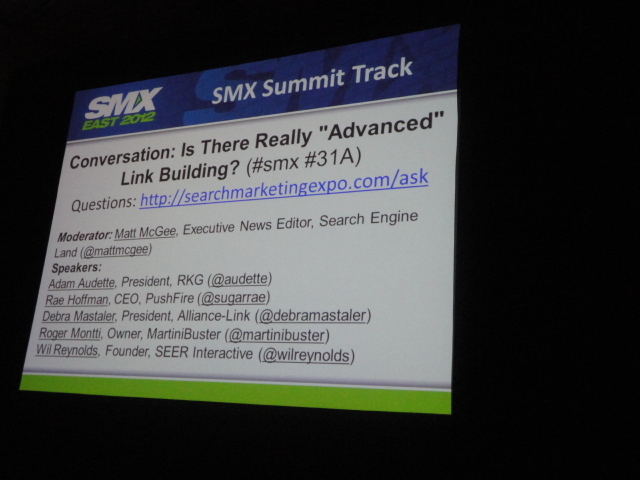 The last day of SMX finished on a high with key conversation sessions around the future of SEO. 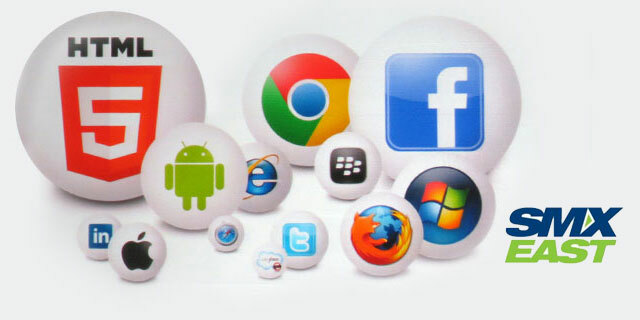 Read the round up only on State of Search. 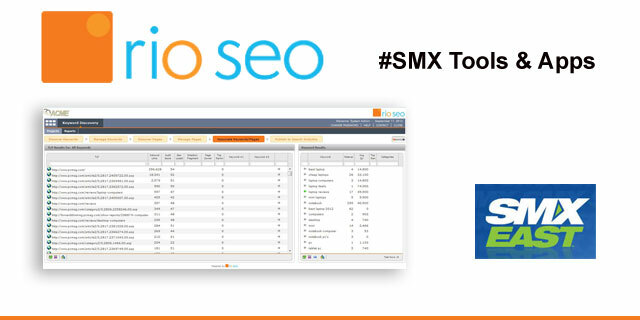 RIO SEO have launched a Keyword Discovery Automation™ Tool – we spoke to Pete Dudchenko at SMX East about the new features. 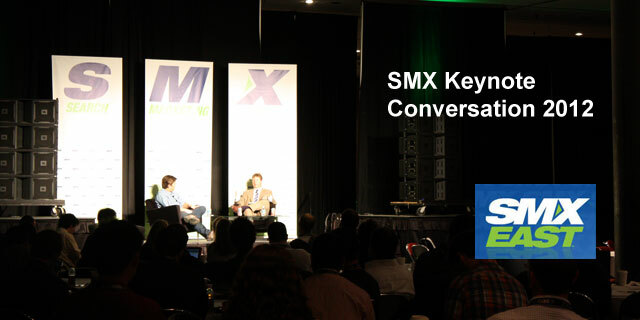 Do you want to know what is happened at SMX East? 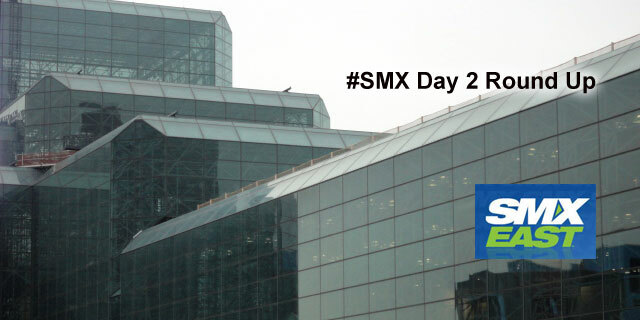 Read the highlights from day 2 of #SMX only on State of Search.